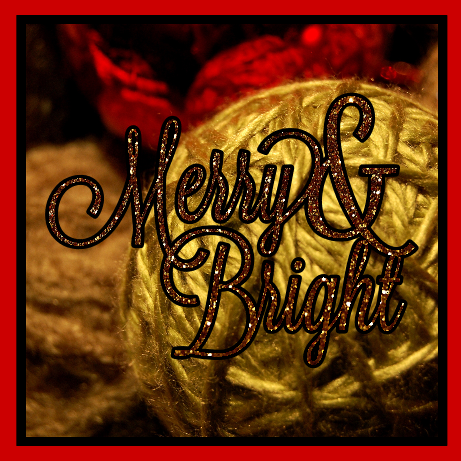 Capadia Designs: Merry Christmas to All! I hope that you can be with family and friends today - have a very Merry Christmas! Such a beautiful picture. Blessings to you and your family. Feliz Navidad! Your pictures are gorgeous! Thanks for sharing your gift of creativity with the rest of us!!! MERRY CHRISTMAS TO YOU. 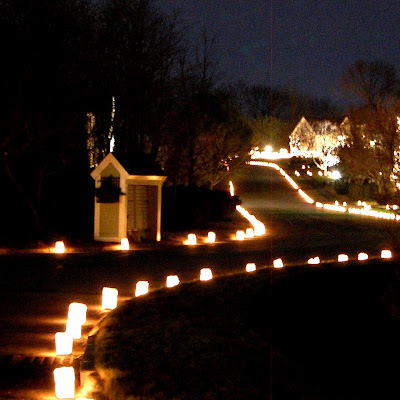 The Luminaria picture is beautiful. That you for sharing your experiences and knowledge with us ALL year long. I appreciate it very much. Diane, I hope you had a wonderful Christmas and are enjoying your family during this time. Thank you for sharing your craftiness with us, as well as all the wonderful photos and the bits of your family you share. Although I am not a blogger, I certainly enjoy reading some sites of those that do. And, I put yours in "My Favorites" because it certainly is!